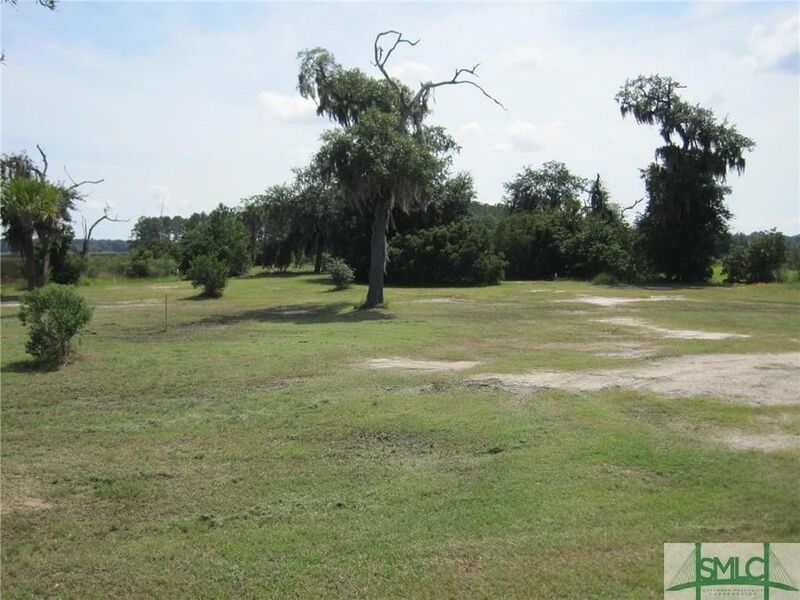 Marsh/Tidal Creek lot w/lagoon front view. Private gated community near downtown, shopping, Truman Parkway & Islands shopping. Directions: From downtown - head east on Island Expressway, turn right into Emerald Point.